Advertorial: Ready for a change? At Atlasglobal, we have just undertaken a major rebrand, and we’re looking for dynamic individuals also looking for a change. If you want to join us on this exciting journey, then now is the time! As Turkey’s most enterprising private airline, we have been established since 2001. In 2014, we carried some 4.27 million passengers across our network, which stretches from Kuwait to London, Almaty to Amsterdam, making full use of Turkey’s location at the crossroads of Europe and Asia. Our hubs are at Istanbul’s prestigious Atatürk Airport and in Antalya, at the heart of Turkey’s Mediterranean coast. Atlasglobal has introduced Turkey’s private aviation sector to its innovative, customer-focused approach, last year winning first prize in the Airline category in the Skalite Awards. 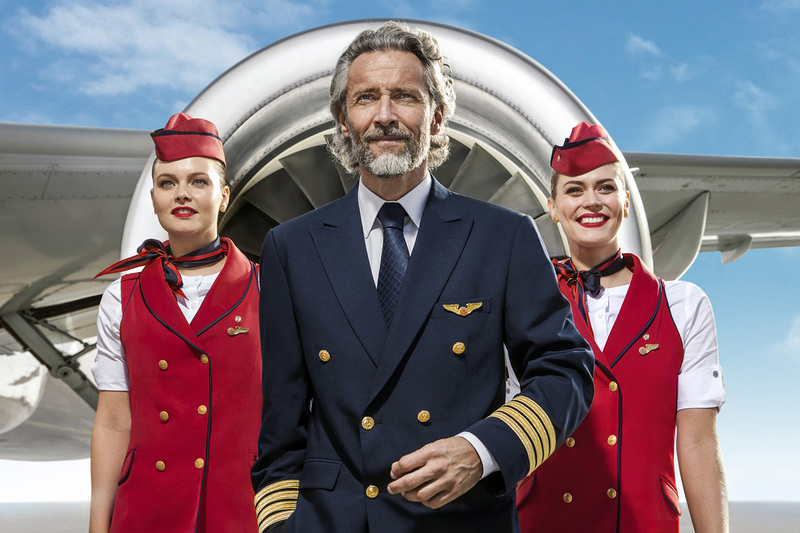 We offer a full-service experience to our passengers, with ‘Flying Chef’ service added to routes of three hours or more in duration from Istanbul, including London, Kuwait, Amsterdam, Paris, Cologne, Düsseldorf, Bishkek. Atlasglobal passengers can also choose a real Business Class experience in order to enjoy additional benefits during their trip. Earlier in 2015, we rebranded from Atlasjet to Atlasglobal to reflect our global focus. We are continuously expanding our routes and services and currently have a fleet of 22 aircraft. An experienced Airbus 320/321 captain seeking a new challenge. You will be based in Istanbul or Antalya, both vibrant, cosmopolitan cities offering an excellent standard of living, with thriving ex-pat communities. The opportunity to join our enterprising team of dedicated professionals. You will earn a generous 8000 Euro basic monthly salary, and will have your hotel B&B costs covered, together with a daily per diem for lay over locations only. You will also be covered by our medical insurance. You can send your CV to pilots.application@atlasglb.com or contact +90 212 663 20 00 ext. 197.